The best Penthouse at the Westin! One of a kind unit with 3 separate balconies to capture views of Mammoth Mountain, The Sherwins, and the valley to Crowley Lake and the White Mountains. 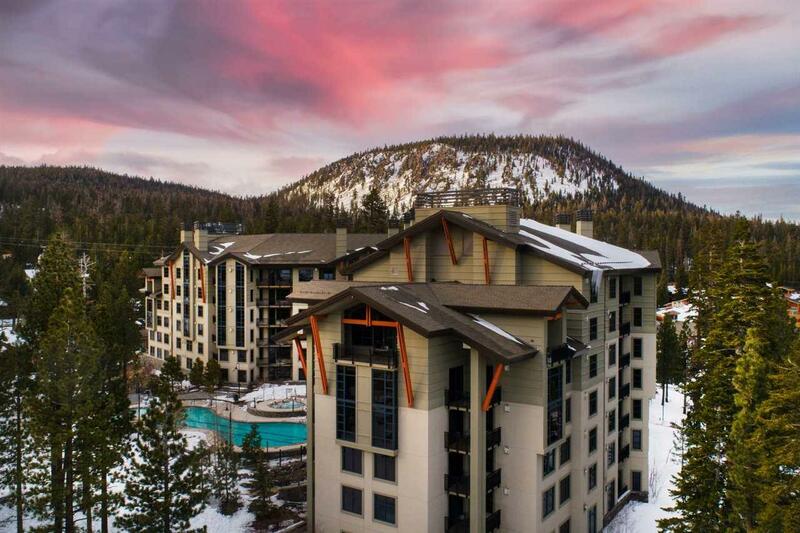 Ultimate luxury in Mammoth Lakes - Spacious 2 bedroom/2 bath unit with vaulted ceilings. Located just steps from the Village, Shops, Restaurants and Mammoth Mountain Gondola. Entertain your guests in style with luxury amenities including a heated pool, jacuzzis, indoor gym, front desk, concierge and White Bark restaurant with room service! Sold completely furnished. This is one of the best rentals in the Village area. Call for more information today! Listing provided courtesy of Teresa Frazier of Mammoth Realty Group, Inc..